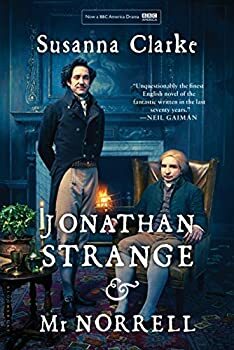 Jonathan Strange & Mr. Norrell was nominated for: Whitbread Prize for First Novel, British Science Fiction Association Best Novel, The Booker Prize Best Novel, British Fantasy Society Best Novel. 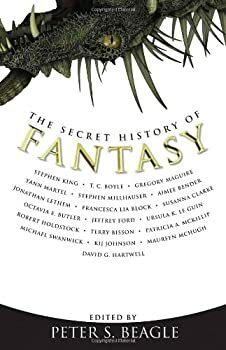 It won the World Fantasy Award for Best Novel, Hugo Best Novel, Mythopoeic Fantasy Award for Adult Literature Best Novel. You can read an excerpt at the Jonathan Strange & Mr. Norrell website. I'm giving Jonathan Strange & Mr. Norrell a 5 for the simply reason that I thoroughly enjoyed it all the way through, but I'd warn all readers to be more wary than usual of reviews (including this one). More than many books, this one I think will be a matter of true personal taste and experience will be your only truly accurate guide. The moment I finished Susanna Clarke's wonderful first novel Jonathan Strange and Mr Norrell, I wished that there was more of it. It was a long wait, but finally the fans of Clarke's magically-soaked nineteenth-century Britain have a sequel — of sorts. 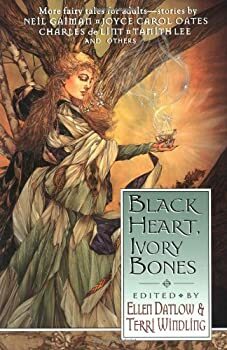 Clarke presents eight short stories concerned with the presence of Faerie in England, and its influence on human inhabitants, all set in the same universe (with the same magical structure) as her previous work. 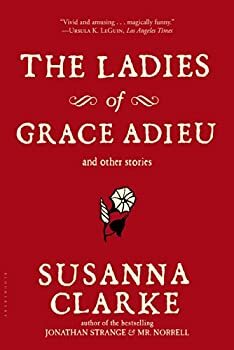 However, it's more of a companion piece than a sequel, considering it does not continue the story told in her novel, but expands on several of its ideas and subplots.